A B&B is usually provided by private houses that let bedrooms or suites for short term stay, with all the hospitality of a hotel being provided by the host. 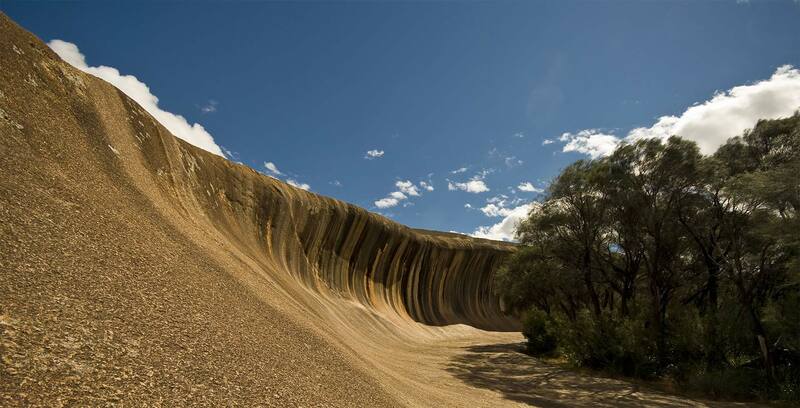 A great option if you are visiting Hyden Wave Rock overnight or for only a few days. Staying at a guest house or bed and breakfast is quieter and offers the comforts of home with most offering a nice home cooked meal.